Summer this year is unusually hot and it would be a great idea to indulge in coolers and ice creams. Here’s an easy method to make ice cream. Check this recipe out. *If you use very ripe bananas or a sweet variety of banana you may need less sugar. Method: Peel and slice the bananas; and refrigerate in the freezer compartment for at least 1 hour. Later blend the sliced bananas with all other ingredients in a mixer-grinder till it becomes a smooth puree. 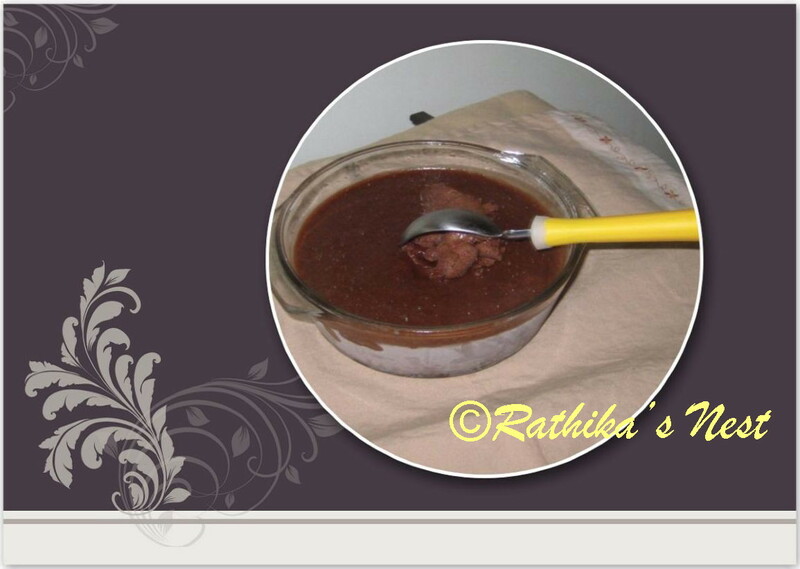 Transfer the content to a shallow bowl and refrigerate in the freezer compartment for 1 hour. Now, blend the partially frozen puree once again in a mixer jar for 1-2 minutes. Finally transfer the smooth puree to a shallow bowl and refrigerate in the freezer compartment till the ice cream is set. Usually it takes 2-3 hours. Serve as a dessert. You may top it with dry nuts and fruits if desired.